Available for weddings, private parties, concerts and guitar lessons. Contact today for booking information including rates and availability! Listen to samples of my playing! 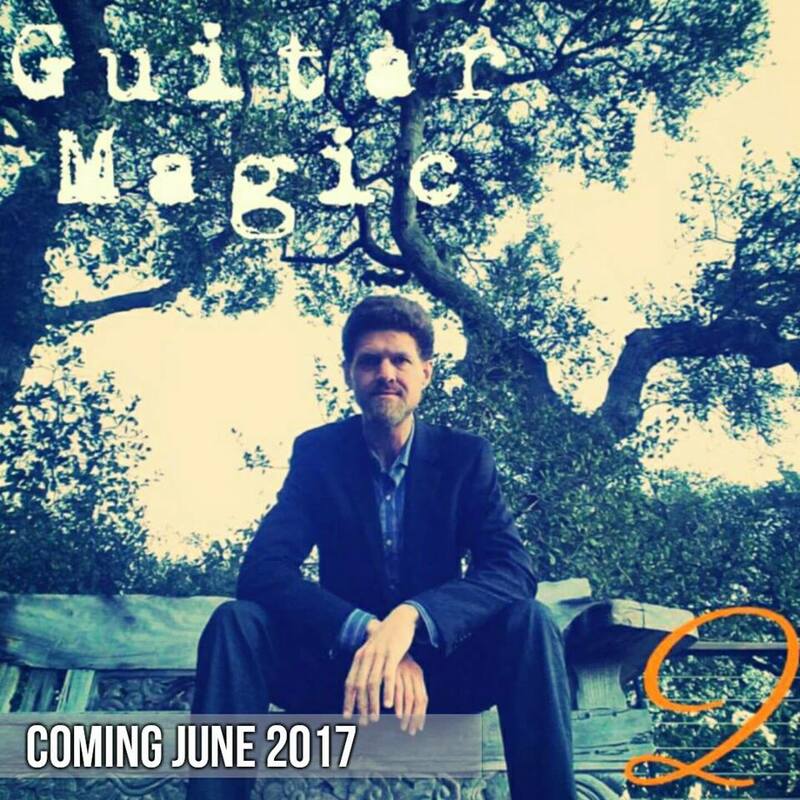 "GUITAR MAGIC 1" out now!!! 16 tracks of pure Guitar Magic! Order here! NEW STUDENT SPECIAL 25% off your first month of lessons. Receive FREE consulting/tips on buying your first guitar. 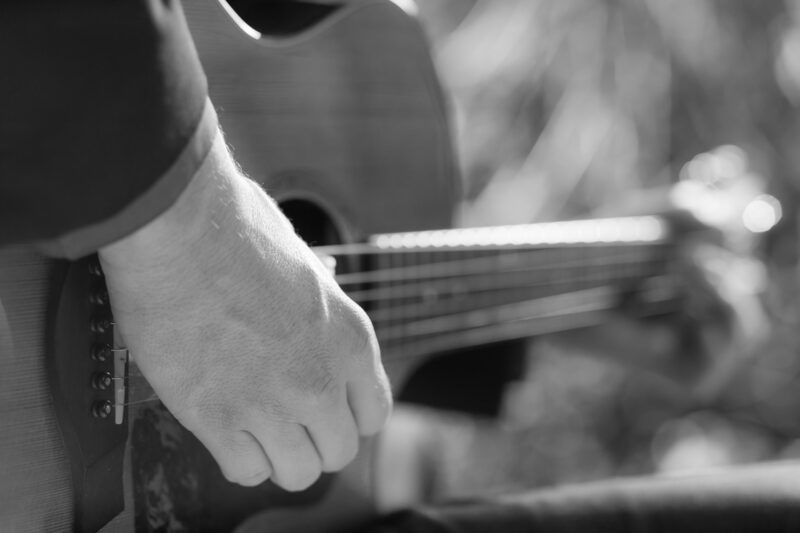 Thank you for you interest in guitar lessons! I offer private lessons at my home studio in San Francisco and I can come to your home! 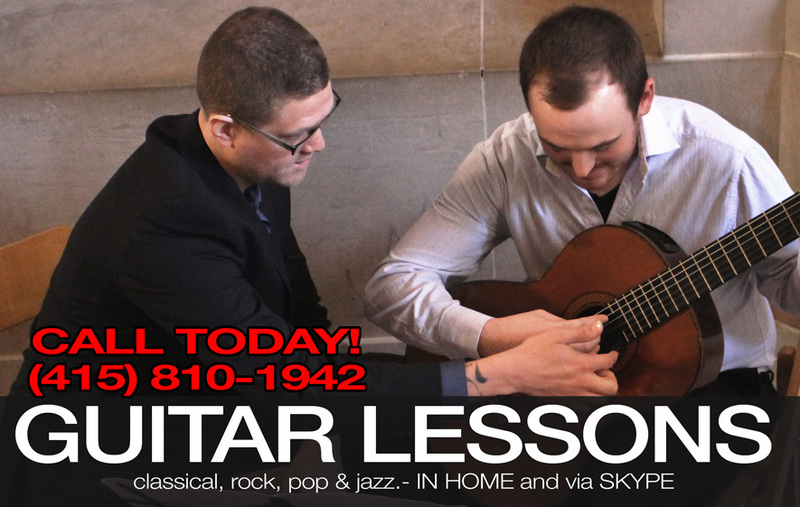 Also available are Group lessons, coaching, workshops, online guitar lessons via Skype. All ages and skill levels are welcome! BE A PART OF THE MAGIC! New Album COMING JUNE 2017!!! Sign up for my Newsletter and receive updates of where I'll be performing next! !